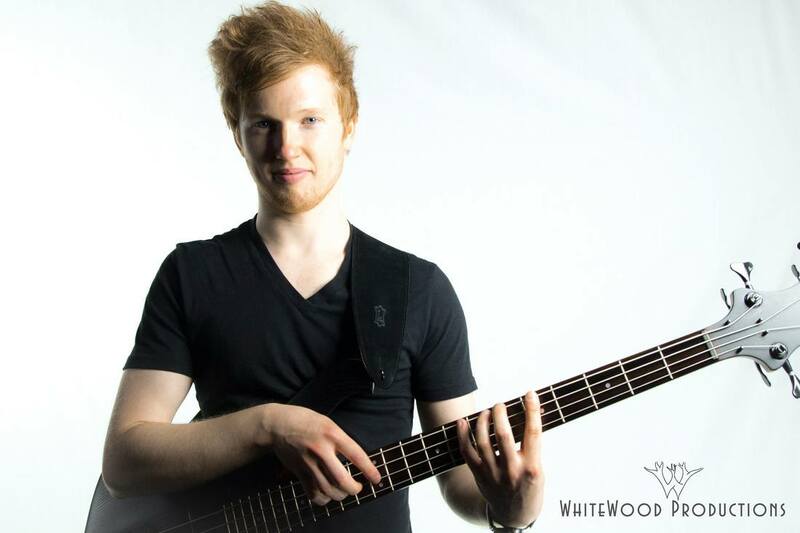 Short Bio: British bassist, Charles Berthoud (pronounced BEAR-too), is changing the way we think about the bass guitar. Already being recognized as one of the masters of the two-handed tapping technique, he plays the bass like a piano, accompanying himself with multiple parts. He even co-authored an instructional book, Two-Handed Tapping, before graduating Berklee College of Music with highest honors. Now, he has two extraordinary solo albums under his belt, reminding listeners that there are still new frontiers to be explored in popular music. If Charles Berthoud is the one to chart this new territory, then music lovers are in good hands. 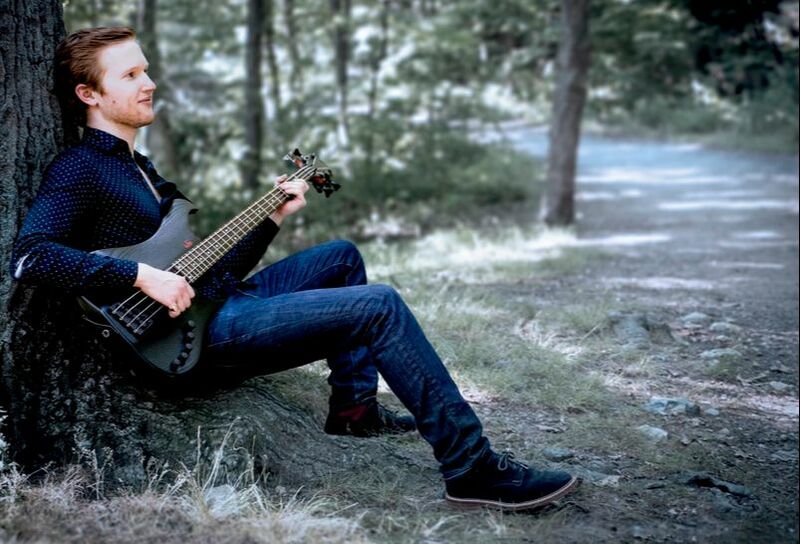 ​ "Third annual Bass Solo Fun competition crowns new winner"
British bassist, Charles Berthoud (pronounced BEAR-too), is changing the way we think about the bass guitar. As one of the most exciting and versatile new bass players on the world stage, his compositions are both moving and beautiful, showing off a technique that he is helping to bring to the mainstream. 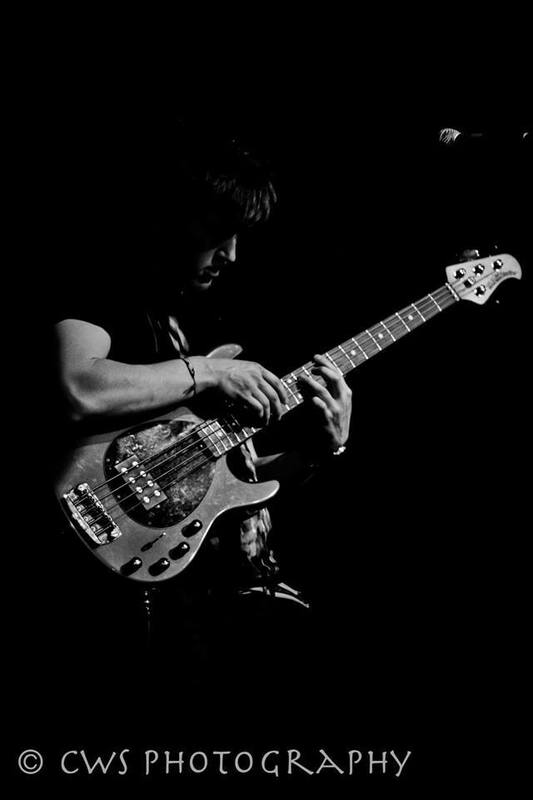 Already being recognized as one of the masters of the two-handed tapping technique, he plays the bass like a piano, accompanying himself with multiple parts. A classically trained pianist and muiti-instrumentalist, Charles uses contemporary guitar techniques to play astonishingly fast, almost flamenco-like passages. Mastering his instrument through years and countless hours of practicing, Charles’ compositions range from the drama of a film score to the peaceful tranquility of a piano sonata. Half British, half Finnish, and living in the United States, Charles Berthoud is an international artist in the truest form. Artists from all over the world, including the USA, India and Brazil, have been eager to collaborate with him. It doesn’t seem to matter the style. Whether it’s pop/rock/country, Celtic/bluegrass/funk, or progressive folk, Charles’ playing transcends genre. 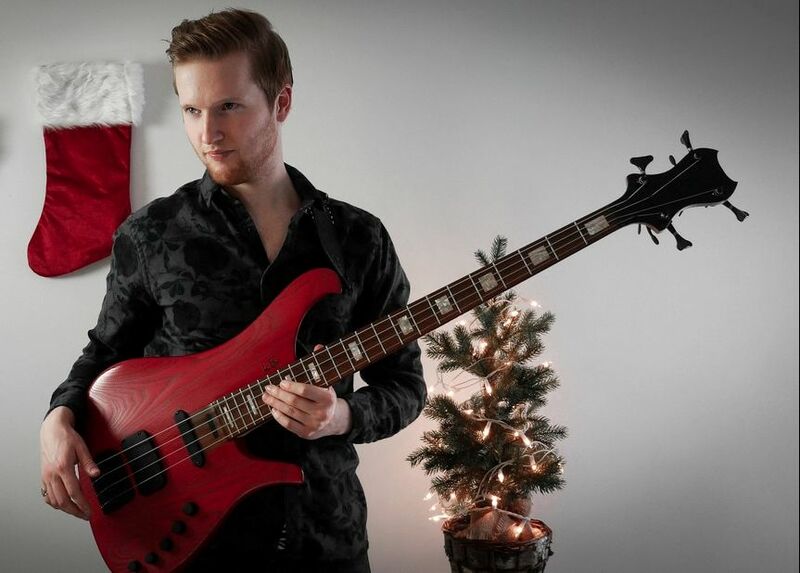 That may explain why, at such a young age, he has conducted workshops and clinics across the northeast, including at Berklee and the New Hampshire Bass Fest. Charles has performed at prestigious venues in all four corners of the United States, including The Capitol Center for the Arts, The Palace Theater, and the Agganis Arena in Boston, MA. Whether on bass guitar, piccolo bass or piano, audiences are captivated by his music, and amazed by his world-class virtuosity. After touring and recording as a sideman on a dozen records and tours, Charles now has two solo albums under his belt. While New Age of Solo Bass introduced his technical skills to the world, his follow up, Don’t Look Back, is a compositional tour de force. The songs are beautiful and moving, reminding the listener that there are still new frontiers to be explored in popular music. If Charles Berthoud is the one to chart this new territory, then music lovers are in good hands.